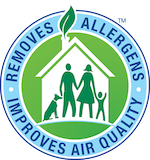 We proudly serve our Owatonna community every day by helping our customers get the carpet and upholstery cleaning of their dreams. 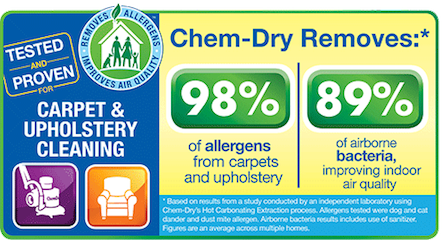 Our industry-leading process combined with our non-toxic, green-certified solution means that we'll leave your home not only cleaner but safer and healthier, too.Our professionally-trained technicians here at C &R Chem-Dry are dedicated to providing an outstanding cleaning experience and will treat your home and family with the respect you deserve. Make sure your check out our specials, as well! 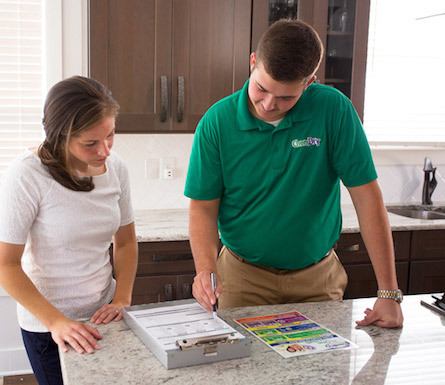 We proudly serve Owatonna, Waseca, Faribault, and the other areas in Steele County, Waseca County, Dodge County, & Rice County, Minnesota!